in Lake Worth, FL for the co-celebration of Nikki’s 26th birthday and 3rd Anniversary of NikkiSiixx.com. 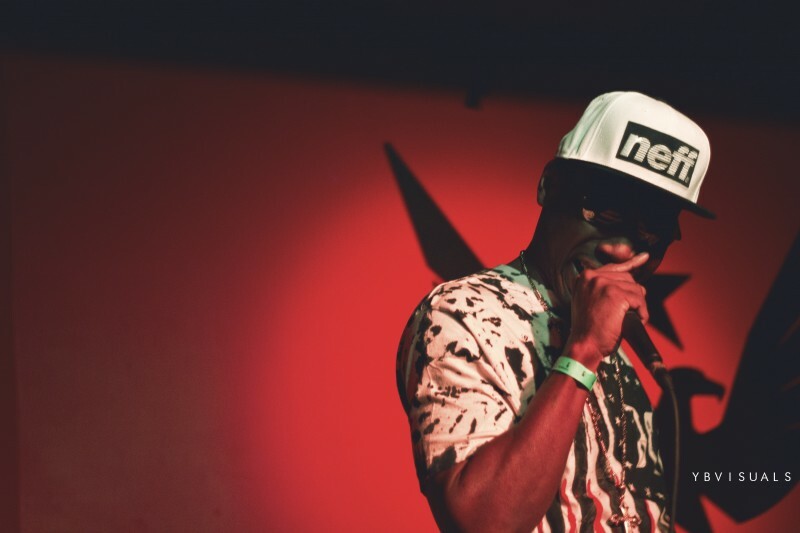 Nikki personally introduced the crowd to Don, who made his South Florida stage debut with a 10 minute performance set featuring “No Play Play” (produced by Beyo) from his upcoming EP, then brought Macknifa$ent and Ramzez on stage for the stand out collabo “Bring The Horns” from his mixtape BCDR. 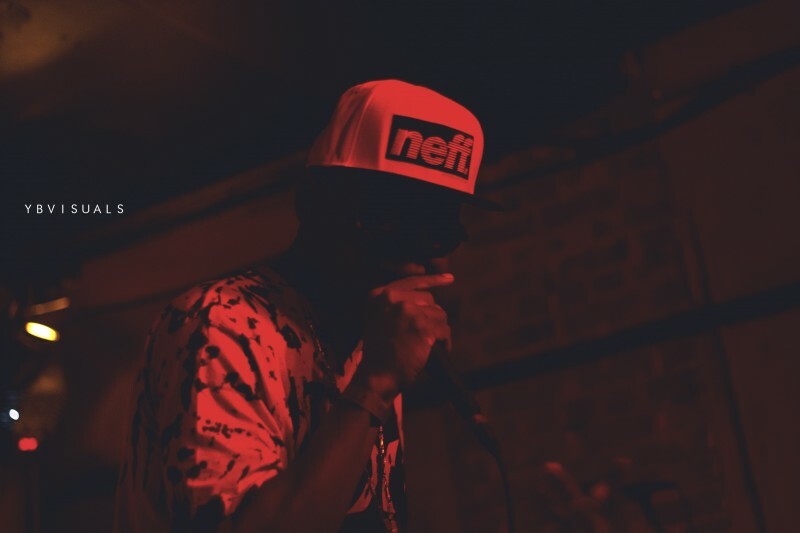 Performance footage and full event recap coming soon! 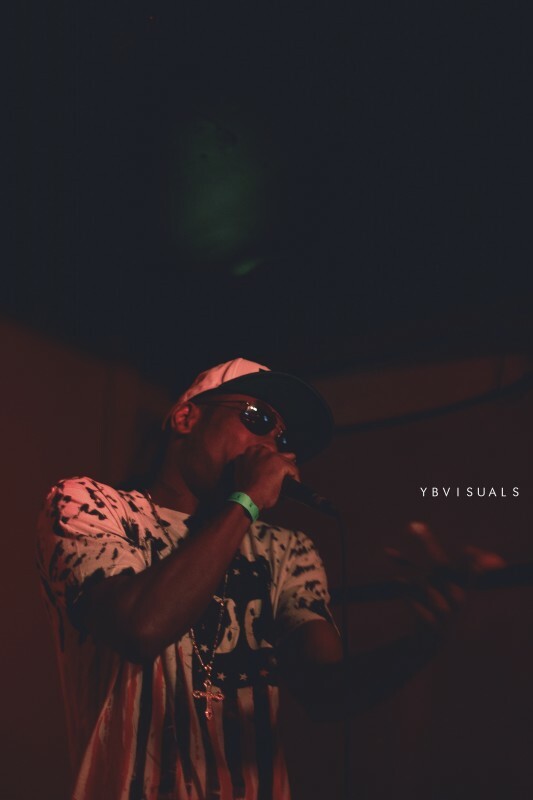 Special thanks to Carlos of @YBVisuals for capturing these dope performance shots!